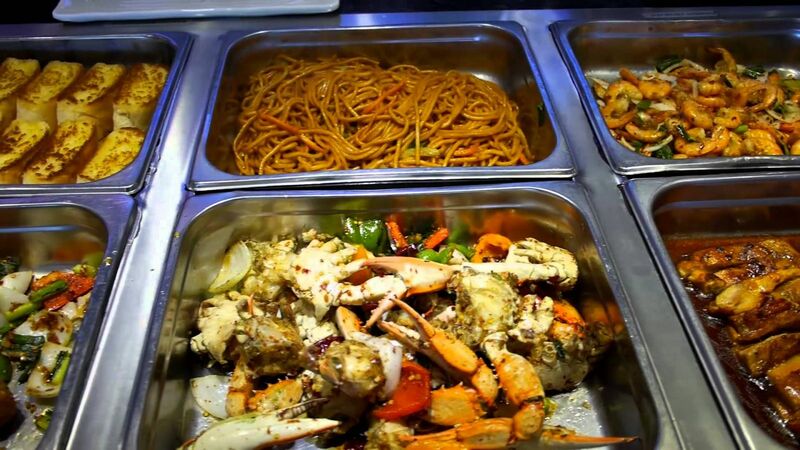 The Federal Commission for the Protection against Sanitary Risk (Cofepris) reports that two Chinese food establishments in Chetumal and eight more in Cancun have been closed down after various irregularities found during a sanitary inspection. “We shut down those restaurants that show poor hygienic handling of their products. Besides, we are awaiting the final results of analysis conducted to confirm whether the products were from rats, dogs or cats”, said Miguel Alejadro Pino Murillo, head of Sanitary Risk Protection of Quintana Roo”. Pino Murrillo added: “The federal agency has conducted a sanitary operation in order to detect irregularities and close those restaurants that don’t comply with the federal and state law. We’ve considered that the restaurateurs will either have to pay a fine or to compensate the irregularities in order to reopen their establishments”. However, in all these cases it will not be allowed to continue selling products that are not safe for human consumption. Currently there are more than 140 Chinese food restaurants in Quintana Roo. Finally the director made a call to all Quintana Roo’s residents: “In the case of detecting bad smell, a different flavor, as well as irregular colors in the meat, immediately make a complaint to the authorities that belong to the Secretariat of Health, so that Cofepris makes the proper investigations”.